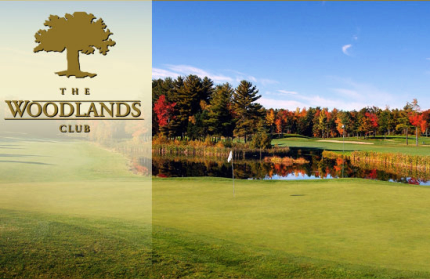 Great Chebeague Golf Club, is a Semi-Private, 9 hole golf course located in Chebeague Island, Maine. 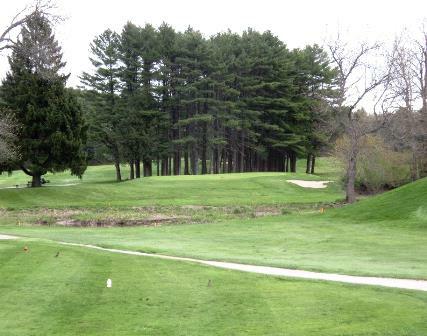 Great Chebeague Golf Club opened for play in 1920. 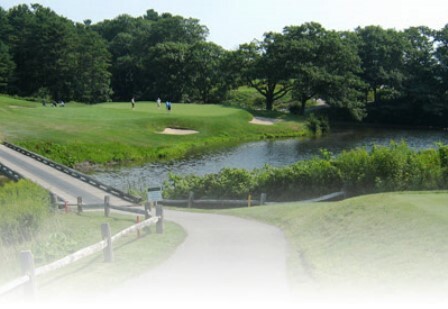 The Great Chebeague Golf Club is an island course, and there's no bridge to the island. There is a Ferry that runs back and forth all day. Chebeague is the largest island in Casco Bay, at about four miles long and about a mile wide. Though it's only a 15-minute ferry ride from Yarmouth's Cousins Island terminal, it's 10 miles and an hour and 20 minutes from Portland. But whether a short ferry ride or long, the island feels remote. At least as far as some Casco Bay islands go. Chebeague's year-round population is about 400, in contrast to roughly 1,600 in the summer. The easiest way to get to Chebeague is to park your car and Yarmouth and take the short bus ride to the CTC Ferry. You can put your clubs right on the bus. 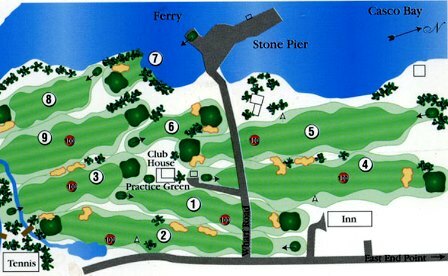 Once the ferry gets to Chebeague (about 10 minutes) the Golf Club is just steps away from the pier. The Clubhouse will be up to your right. This typical Scottish links-style course was designed alongside the Atlantic Ocean. The course is quite undulating, and both the tees and greens are elevated. The fairways are generous, and the greens are very small. 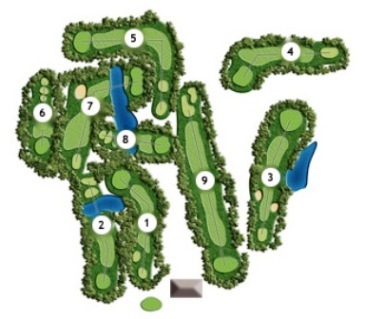 Several sand bunkers, ravines, gullies, and water hazards come into play throughout the entire course. The course covers 2200+ yards, meandering through salt water inlets and great blue heron nesting grounds, and plays to a par of 33. 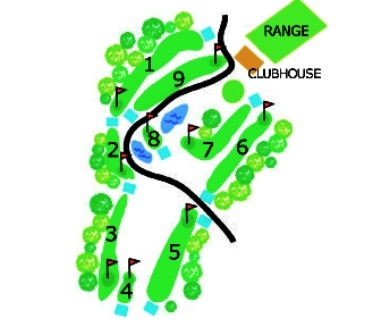 Three par 3's each offer the novice and expert alike a great opportunity for birdie or ace. The other six holes all play to a par 4, with the 375 yard 5th hole being the most challenging, requiring a precise mid-iron approach to a small, elevated bunkered green. The course is noted for its signature hole is #7, a 110-yard, par 3, which tees off on the Key of the harbor and requires a tee shot that must carry 80 to 90 yards of water to a small, elevated green. 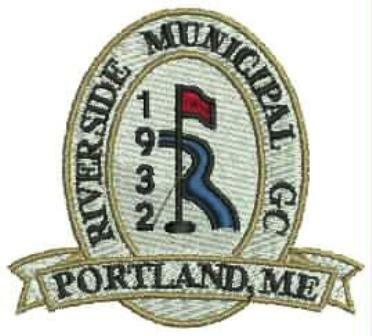 The tee box is shared with the local lobstermen (now and then) and golfers must traverse the Stone Pier tidal waters to approach the sloped and undulating green. 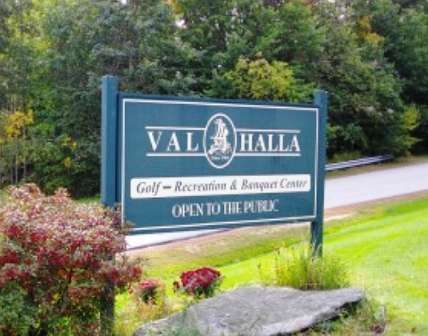 The course offers a splendid view of Casco Bay from every hole.